Battery Creatine consists of 100% undiluted creatine. Creatine is crucial to the body’s metabolism. It enables rapid increase in muscle volume and strength, making it the supplement of choice amongst elite athletes. Battery Creatine is suitable for those looking to improve their strength, up their endurance and increase muscle size. Improve stamina, strength and explosiveness. This is an essential amino acid, which our body can not produce, so we can only replace it from external source. The product is filled up with L-glutamine which contributes to metabolism of muscle protein and improvement of muscle metabolism, they can prevent your muscles from breakdown and play a big role in muscle development. 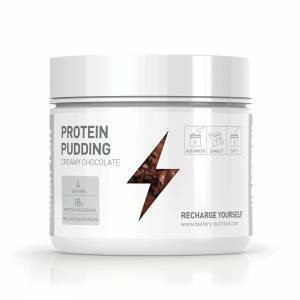 These ingredients are designed to work synergistically with your regular protein supplementation to sustain existing muscle and stimulate new muscle growth. It also supports glycogen restoration. Glutamine is the most abundant amino acid that our body is able to produce. It contributes to muscle protein metabolism and improves muscle metabolism. It also supports the glycogen restoration. BLADE GLUTAMINE is 100% pure glutamine in the form of powder, a simple way to supplement your diet with this key amino acid. Like other protein sources brown rice protein has the advantage of very low-fat and low-calorie, that’s why everyone is recommended as an alternative to milk proteins. The content of the vegetable protein product is a great complement to a vegetarian or vegan diet, because protein in the product contributes to muscle growth and maintain muscle mass. BLADE NO BEAST is a unique combination of chosen active ingredients, which energizes you for hard and effective workout. This pre-workout formula is due to its high level of active ingredients. Synergistic combination of chosen 9 active substances including L-tyrosine which sustains your concentration and contributes to normal muscle function. KFD Premium BCAA is a complex of branched chain amino acids: leucine, valine and isoleucine. They are essential amino acids, i. those that the body can not synthesize independently, so they must be delivered with food. KFD Premium Pre-Workout II is a high quality pre-training formula containing only proven ingredients at effective doses that give a tangible result! KFD Premium Pre-Workout II is a sophisticated complex that charges the body during any kind of physical exercise and can be used by any athlete, whether weight-training or aerobic endurance. KFD Premium Pre-Workout + is the stronger version of the classic version of KFD for Pre-Workout Product. Ideal for people looking for something stronger than ordinary pre-training products that predominantly rely on caffeine. KFD PURE CYTRULLINE MALATE – is a pure product – free of flavors and sweeteners, high quality pure raw material without unnecessary additives. 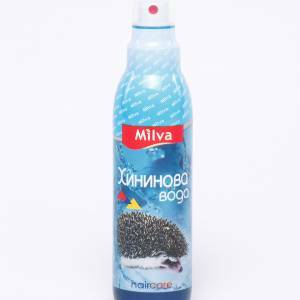 The product is suitable for mixing with other additives, for example, aromas, as well as for people avoiding sweeteners in the diet. 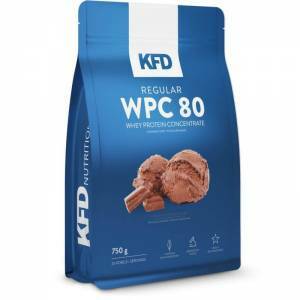 KFD Premium TCM is a potent version of 100% pure tri-creatine malate (TCM). TCM consists of three creatine monohydrate molecules linked to malic acid, which promotes better creatine transport to muscles. 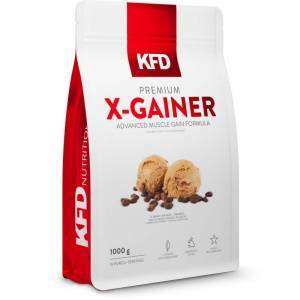 KFD X-BCAA consists mainly of exogenous amino acids, that is, those that the body is unable to synthesize – that obliges us to get them from food or food supplements. Added glutamine and beta-alanine increase the effect of the product, contributing to better recovery after heavy workouts and muscle mass protection. Prozis Energy Drink is a super concentrated supplement in powder form, available in practical on-the-go sachets that are easily and quickly prepared. 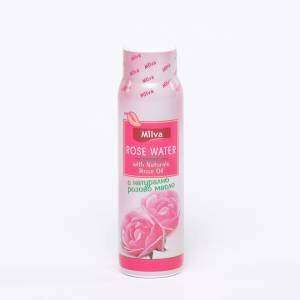 Just mix with water and feel its performance-boosting effects while enjoying its delicious flavour. With this pre-workout booster your training will never be the same again. Feel the adrenaline and get all the focus you need to overcome even the greatest of challenges. This formula with tested ingredients and scientifically proven transparency will establish a new concept of power and growth, by revolutionising the way you perform and achieving your muscle strength goals. Prozis Creatine Monohydrate – Creapure® – The purest and most researched form of creatine for real results. If you ask most athletes who are into strength and power sports, like bodybuilders and crossfitters, they will all tell you creatine turned the world of sports upside down. Creatine is an endogenous substance (produced in the body) that is present in every human cell. It is very important in the energy production process. Different mechanisms are responsible for the processes that improve sports performance when taking creatine supplementation. Larger phosphocreatine concentrations in the muscle cells provide for an immediate reserve to produce ATP during physical exercise. Increased phosphocreatine resynthesis rate during and after exertion, due to increased levels of creatine. Smaller decrease in muscle pH during exertion. Greater strength and resistance capacity, due to the increase in the energy supply. ZERO CREATINE Time to benefit from flavourful hours of training! Creatine is an endogenous substance (produced in the body) that is present in every human cell. It is the most effective supplement currently available in the market for improving physical performance. Prozis created Zero Creatine, a pure creatine supplement with zero sugars and carbs, and 100% flavour to give a special taste to your training sessions.